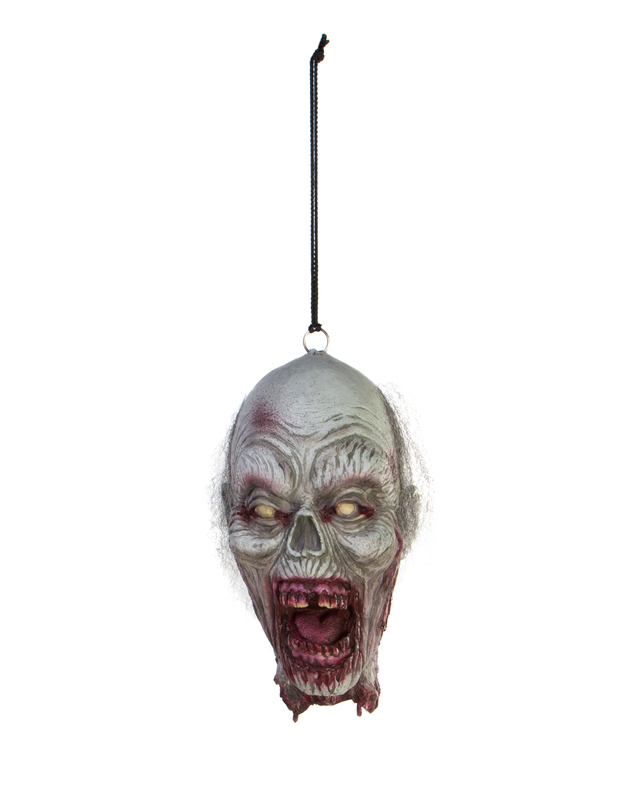 Startle all of your guest when you place this Zombie Woman Hanging Head somewhere in your haunted house. It's not Halloween without a few severed heads and skulls, so make the night horrifying for all with this gruesome prop! Get your very own Zombie Woman Hanging Head or view more Zombie Halloween Party Props & Decorations right now!